well look who it is. february! back again, cold, bleak and reeking of pink candy hearts. instead of wishing away the next four weeks i’ve decided to embrace at least the part about it being the month of love. i’m not suddenly going to start celebrating valentine’s day (or digress into the reasons i don’t) but on this blog, i am going to make this the month that i celebrate the people i love. my family and friends are great cooks and i love everything they serve me. i’ve picked some signature dishes of theirs and asked if i could share those recipes here. for the most part, i’ll even be making the recipes alongside them, which is (crazy, hectic! and) fun. james has also agreed to participate and he’s even shooting some of the pictures for me while i get my hands dirty cooking with my mom, dad and aunt. one of his recipes is up first! this is one of probably only three carrot recipes that you’ll ever see on my blog. i have nothing against carrots, but i never think of making them the star of anything i’m cooking. to me, they have their place in soups or stews but never crave them, i never snack on them, i never have them on hand. i like the carrot curry that my mom makes, and that was about it, until james worked his magic on them. with no more than garlic and banana peppers, he made them something that i devour every time they’re in front of me, and ask for on a regular basis. 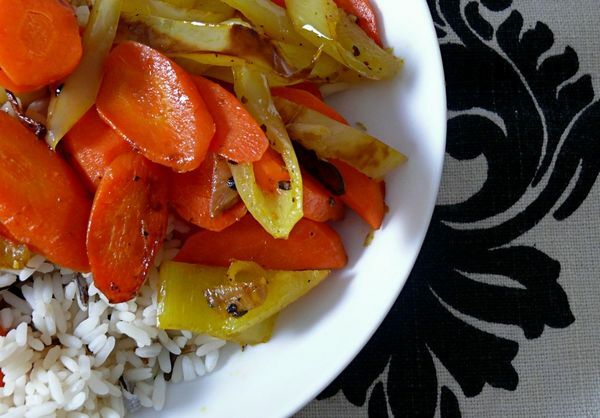 the carrots are cooked till their sweetness comes through; the garlic and banana peppers are all the flavour needed at that point–and the heat of banana peppers is a lovely match. that’s the common thread between this dish and my mom’s curried carrots–heat. carrots love spice. if you’ve never experienced that–you must! heat oil in a large skillet over medium-high heat. add garlic and sautee, stirring, for 30 seconds. 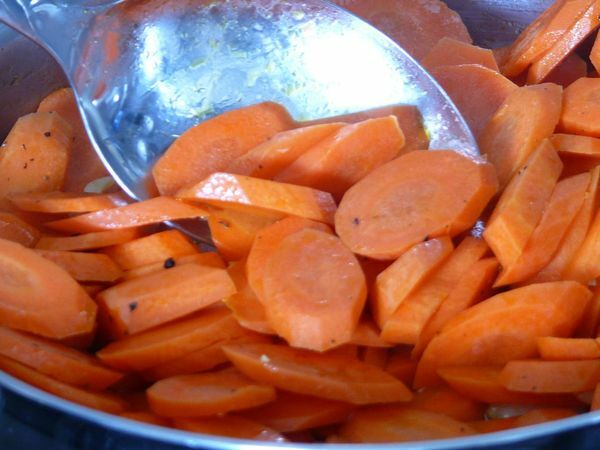 add carrots and cook for 3-4 minutes, stirring occasionally, then add 1/2 tsp salt and the pepper. cook for about 10 minutes, stirring occasionally. add the banana peppers and the remaining 1/4 tsp of salt and stir. 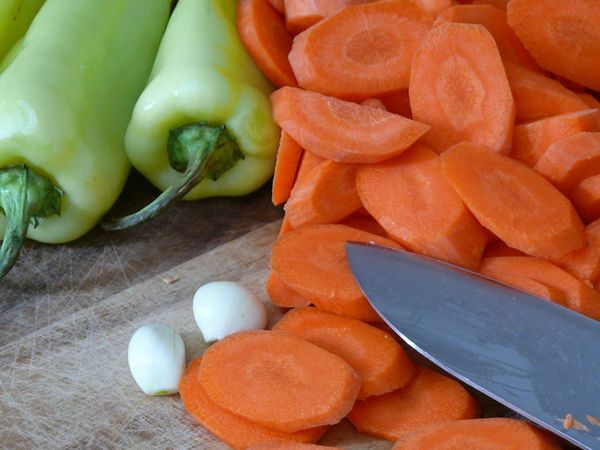 cook for 8-10 more minutes until the carrots are softened and fully cooked. serve with rice as a main course or as a vegetable side. makes 4 large servings (or a side for 6-8). I dont really like nuts and want something in my banana bread. Like chocolate chips would be nice etc etc. What else should I put in banana bread to sub for walnuts? Ideal for any type of meeting: family or friends. A delicious meal easy and quick to prepare. A recipe that will make you look like a real expert and in no time.